One of the most important forms all employees must know about is the BIR Form 2316. It is something you must receive every year as proof that taxes have been deducted from your income. In 2018, we recently issued an updated guide about this form. Take a look at it here. 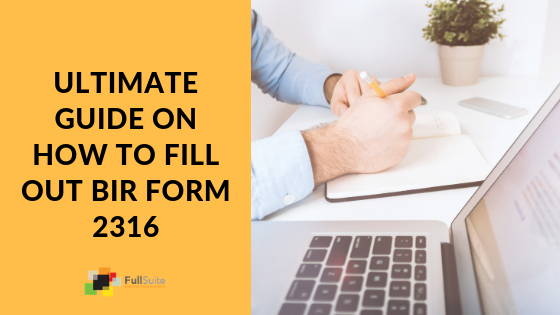 If you are an employer seeking an assistance on how to fill out Form 2316, jump over to this article discussing how to properly fill out 2316. The employer must issue the form to each employee on or before the 31st of January of the succeeding year in which payment was made. However, in the case of termination of employment, it must be issued on the same day when the last payment of wages was made. Hi po, ask ko lang po if ang isang employee na hindi walang deduction ng withholding tax dahil sa kanyang salary bracket na nasa minimum wage lang ay karapatdapat rin bang ma makatanggap ng Certificate of compensation payment or income tax withheld? Hello Michael, lahat ng empleyado dapat makatanggap ng BIR Form 2316 (Certificate of Compensation Payment), kahit nasa minimum wage bracket siya. Ibigsabihin, kahit may tax siya o wala, magbibigay pa rin dapat ang kompanya niya ng 2316. Just want to ask. I resigned last May 2018 from my previous company. My present employment only lasted from May 2018 to November 2018 wherein I have not given my BIR Form 2316 from my previous work. May I know what is the impact since whats on my current 2316 is just covering May 2018 to Novemeber 2019 respectively? Should I get this consolidated or my next employer will be the one who’ll compute if there’s a refund or payable? 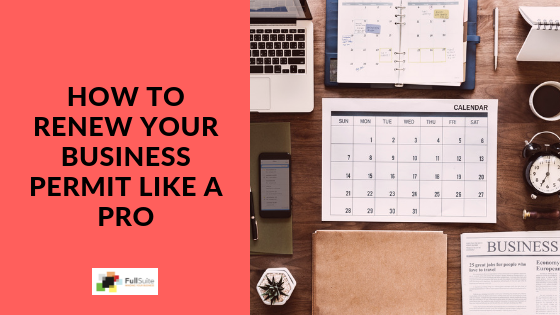 You may want to check out our latest blog post on this topic here. If you still have questions, feel free to drop us a note. Hi! Good day po! Itatanong ko lang po sana kung may procedure po kayo ng pag input sa 2316 schedules? To be honest, I will learn it from scratch coz yung pinalitan ko po is never nya naituro gawa ng 1day process lang ang naging transition namin. Sana po matulungan nyo po ako. Salamat! Yes we do! 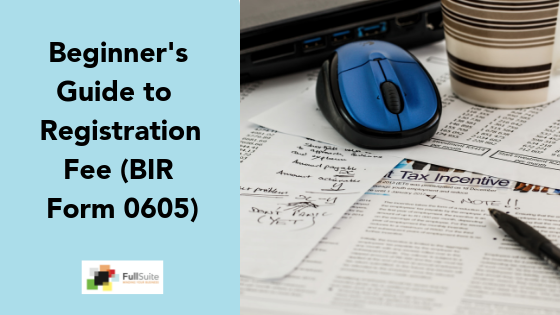 You may check out the steps on how to properly fill our BIR Form 2316 here. It should still be provided by your employer as it is a document that shows your compensation regardless of whether or not it is subject to income taxes as required by law. Read more FAQs about BIR Form 2316 here. Hi, I have 2 employers last year therefore I have two 2316 ( 1st was from my prev employer and 2nd is from my current employer). How do I file this tax? Do I need to fill up another form to consolidate my 2 BIR 2316 form? My current RDO is with an employer I used to work as a part time on a allowance basis. How can I transfer my RDO as I no longer work or incur any allowance from this company? You should attach your 2316 together with Form 1700 if you are earning purely compensation income and Form 1701 if you have mixed-income sources. 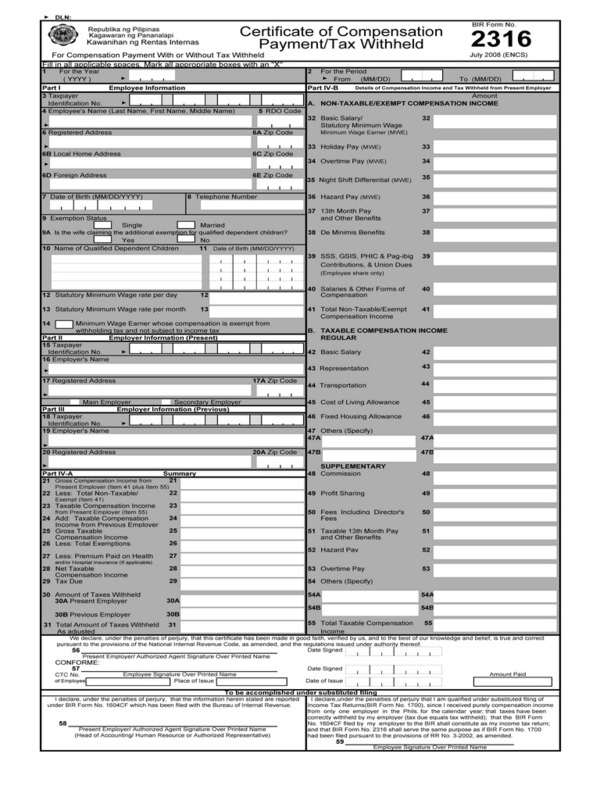 To update your RDO, you should fill up Form 1905.